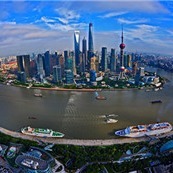 Chinese banks' global brand presence continues to consolidate as four Chinese banks led by the Industrial and Commercial Bank of China (ICBC) are named the four most valuable banking brands this year, according to a report by London-based brand valuation consultancy Brand Finance. The report said the total brand value of Chinese banks grew by 28 percent to $407 billion, over $100 billion more than US banks. 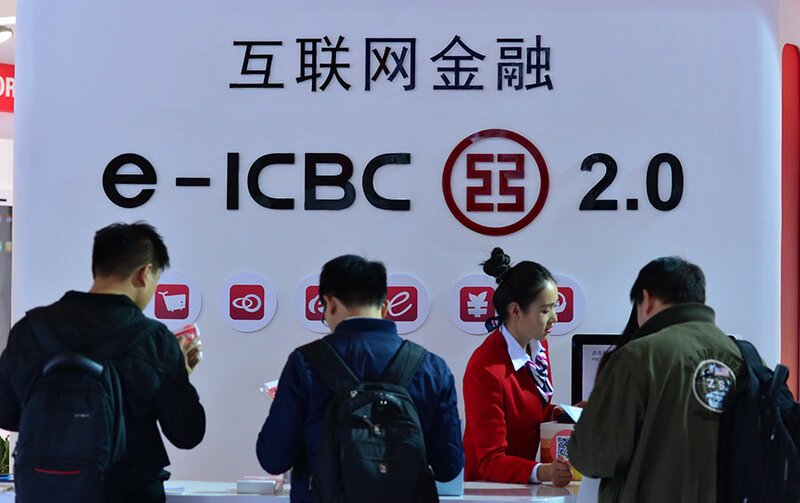 The ICBC, one of the only three banks with an elite AAA+ rating this year, saw its brand value increase 35 percent to $79.8 billion. 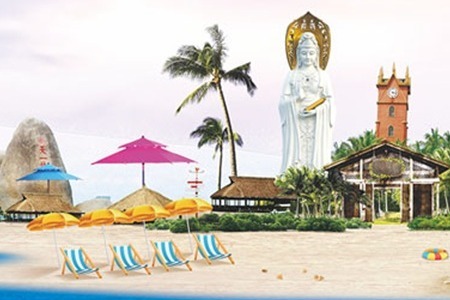 It is followed by the China Construction Bank, the Agricultural Bank of China and the Bank of China, whose brand values were $69.7 billion, $55.0 billion and $51.0 billion respectively. 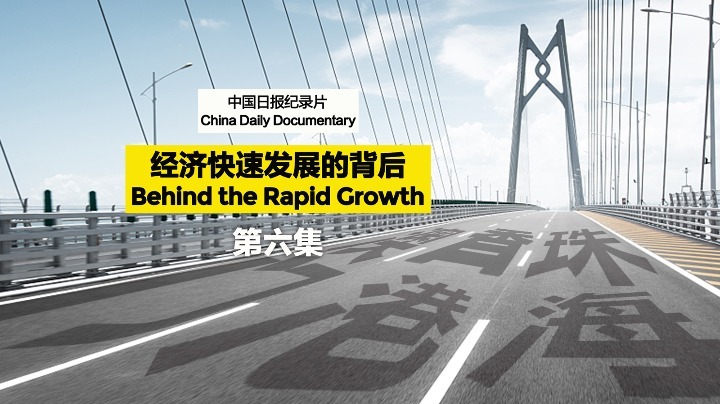 David Haigh, CEO of Brand Finance, said Chinese banking brands continue to deliver a tremendous performance as they grow at an outstanding rate despite fears of an economic slowdown and the rise of protectionism in international trade, according to the report. 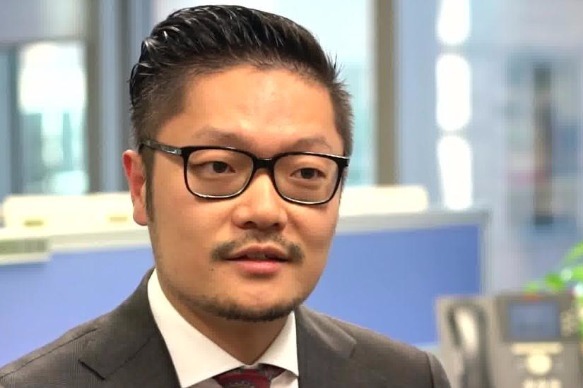 "The Chinese market remains so vast that it can sustain these brands' growth for many more years, but as they set their eyes on foreign markets, their expansion is likely to accelerate even more rapidly," Haigh said. The report said a growing middle class and government support have contributed to the growth of China's banks.